Vision therapy is much like “physical therapy”, but rather than treating the muscles of the body, it works on the eyes and visual system. It is an invaluable tool that has changed not only our patients’ vision, but has improved many related areas of their lives as well. 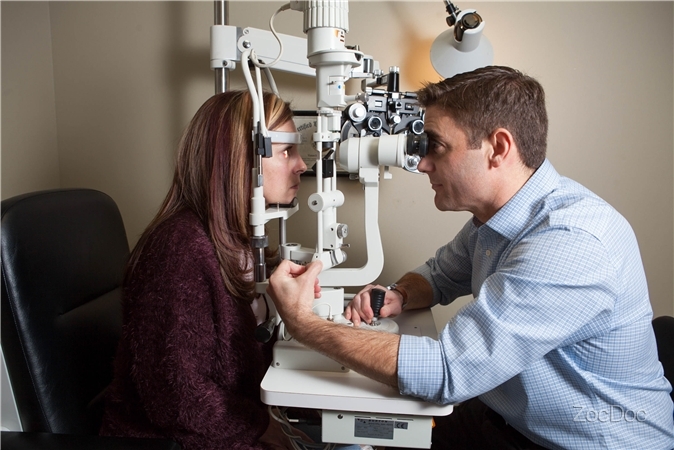 The first step in the process is a thorough examination with Dr. Deviney at his Vision Source Olmos Park office to determine if vision therapy is the best course of care. A comprehensive visual processing evaluation will be performed at the vision therapy office and finally a separate appointment will be held to explain the results to parents. If vision therapy is the best treatment option, Dr. Deviney will prescribe an individualized program of vision therapy that trains your eyes to work together, track, perceive and focus properly. Strengthening these basic visual skills can really change the way you see, allowing you to enjoy activities, such as reading, that may have been difficult before. Research has shown that vision therapy can be instrumental in helping increase visual attention spans for children learning to read. Often, children who had been falling behind in reading are able to improve their performance greatly by reducing the effects of their vision problems. Vision therapy truly allows kids to enjoy learning and become more confident, happier people. Just as a physical therapist might use treadmills or weights, a vision therapist relies on prisms, eye patches, filtered lenses, and computerized systems to conduct vision therapy sessions. In our office, we use many interactive computer programs that our younger patients enjoy and that result in long-lasting success as well as a trampoline, balance boards and a variety of other activities which are performed while wearing special glasses. The “fun” nature of our program keeps children motivated to work, and thus, we find that results come quicker and stronger for our patients. We are fortunate to have one of the most experienced vision therapists in all of Texas. Melody Lay achieved the status of Certified Optometric Vision Therapist (COVT) in 2013. At the beginning of 2018, there were only 213 COVTs in the nation and only 12 in Texas. To be eligible for COVT certification, a therapist must have completed a minimum of 2,000 therapy hours and passed a demanding series of exams. Our entire staff is committed to ensuring the success of each and every patient. We will do our best to accommodate your busy schedule by finding appointment times that meet your needs. The knowledgeable staff at our vision therapy center will work with you to help you understand your financial options to ensure that you get the most out of vision therapy. Melody joins Vision Therapy Of San Antonio as the Director of Vision Therapy Services. 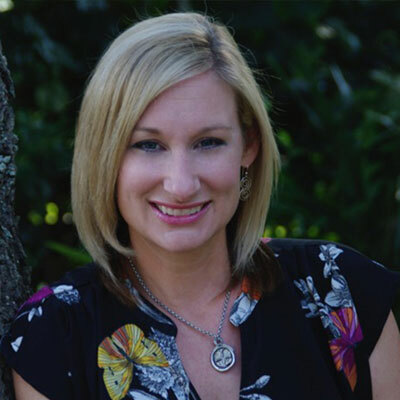 Melody is a graduate of The University of Tennessee with a Bachelor’s of Science in Education and an emphasis in Special Education. Melody’s experience and passion range from helping children and teens with undiagnosed vision related learning problems and special needs, to adults with traumatic brain injury, stroke, dizziness, and post-concussion syndrome. Melody continues to learn about the latest advancements in treatment through a broad range of continuing education. In 2013, The College of Optometrists in Vision Development (COVD) board certified Melody as a Certified Optometric Vision Therapist. Melody is a member of The College of Optometrist in Vision Development (COVD), Neuro-Optometric Rehabilitation Association (NORA) and the College of Syntonic Optometry (CSO). Melody is married to Stephen and they have 4 boys, including a set of triplets. In her free time, she observes basketball, theater, and orchestra with her boys.